Preventing disease is as important as curing disease. In fact, it's the most important factor in maintaining your pet's health. The old adage, "an ounce of prevention is worth a pound of cure", is as true with pets as it is with us. With proper vaccinations, spaying, neutering, parasite prevention, lab testing and dental care, we can eliminate diseases that used to end pets' lives way too early. Coupled with daily exercise and quality diets, we can improve and prolong the lives of pets and have them thrive into the future as never before! Experts in the fields of animal health and veterinary medicine agree; widespread use of vaccinations within the last century have significantly reduced the occurrences and proliferation of potentially life threatening diseases. Vaccinations prevent diseases that can be passed not only from animal to animal but also from animal to human. Many areas, local or state ordinances require certain vaccinations of household pets. Many areas, local or state ordinances require certain vaccinations of household pets. “Core” vaccines are recommended for most pets in a particular area or geographical location because they protect from diseases most common in that area. They are also required by our hospital in order for your pet to be boarded or groomed. Talk with Dr. Peterson about your pet’s lifestyle, including any expected travel to other geographical locations and/or contact with other animals, since these factors impact your pet’s risk of exposure to certain diseases. 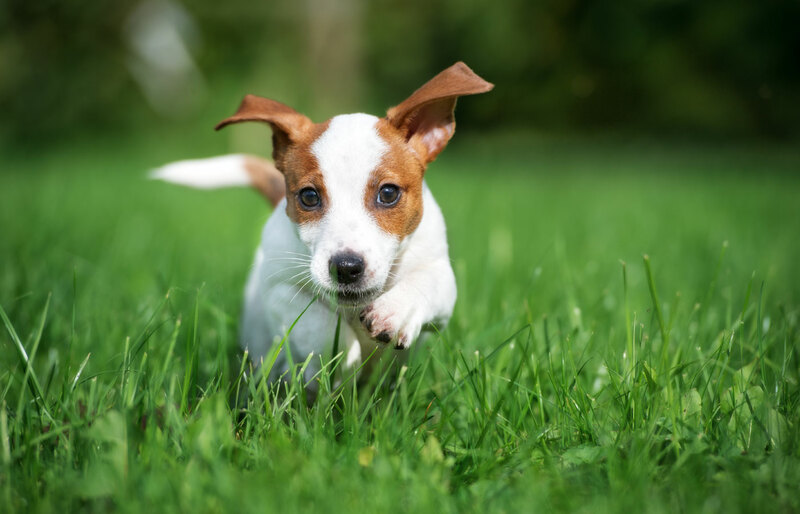 Fleas and ticks are not just a nuisance, they are health concern. Flea infestations can cause anemia and be difficult and expensive to get rid of. Ticks are capable of spreading serious infectious diseases. Luckily, preventing infestations is easy. Cedar Creek Pet Hospital carries a number of products designed to keep fleas and ticks off your pet and out of your house. With VetSource; our online pharmacy, you can have them shipped direct to your door. In addition to spaying and neutering, Dr. Peterson is experienced in many surgical procedures, including orthopedic and soft-tissue surgery. 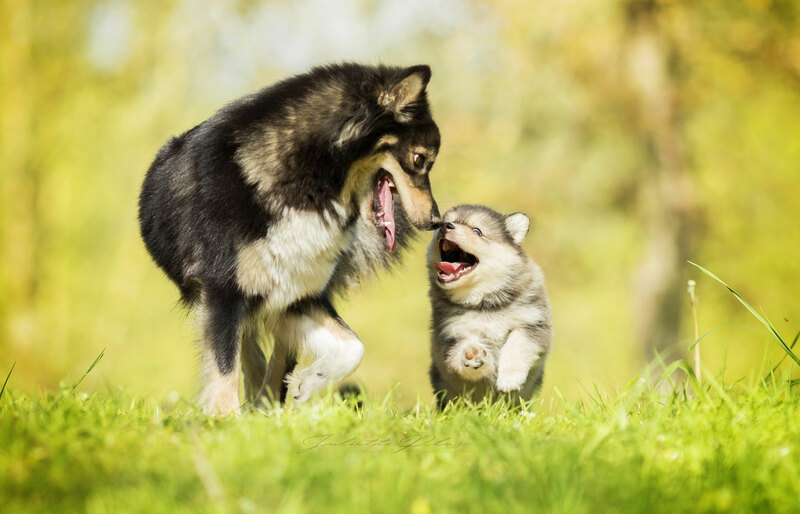 Whether your dog has injured itself on a run, or has swallowed a golf ball, Cedar Creek Pet Hospital will be able to surgically solve the problem. 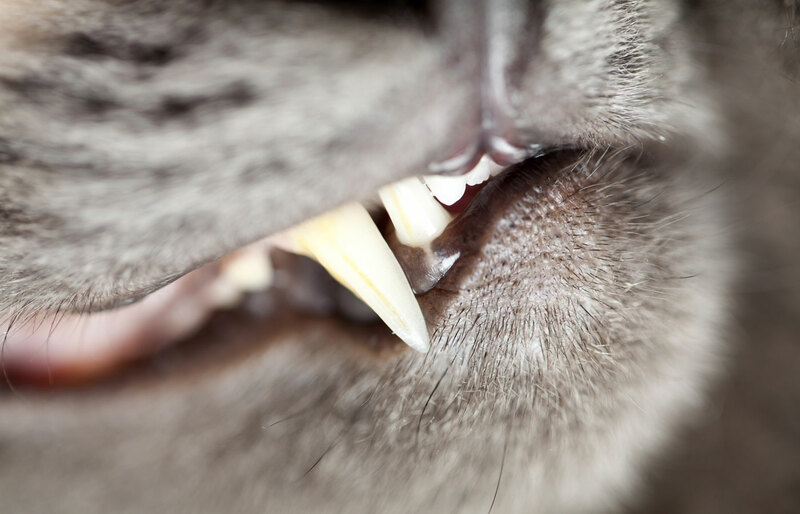 Tartar and gingivitis are the most commonly encountered problems we see in pets, and like us, they need good oral health to have good overall health. We stress annual teeth cleanings coupled with daily brushing, to maintain your pet's good health. Since our pets can't tell us when they have a tooth ache, dental x-rays with every cleaning are critical to ensure that a cavity or hidden tooth-root problem does not go undetected. X-Rays- Proper evaluation of the teeth can only be performed with the inclusion of x-rays. Just as when we visit the dentist, x-rays are used to evaluate the inside of the teeth, the roots, and the bone surrounding them. Painful conditions are often found with x-rays that aren't seen superficially, and therefore, are an essential component to proper cleaning of the teeth. Imagine having a tooth ache for days or weeks (or months to years) and not being able to communicate that to a dentist to have the problem fixed. Dogs and cats have to endure the pain caused by dental disease, and only when the problem is detected with x-rays and treated properly, is the pain relieved. Proper use of anesthesia nearly eliminates the risks created by the adverse reactions to it. Without the checks above, the anesthetic event is left more to chance, which is what we avoid at Cedar Creek Pet Hospital. 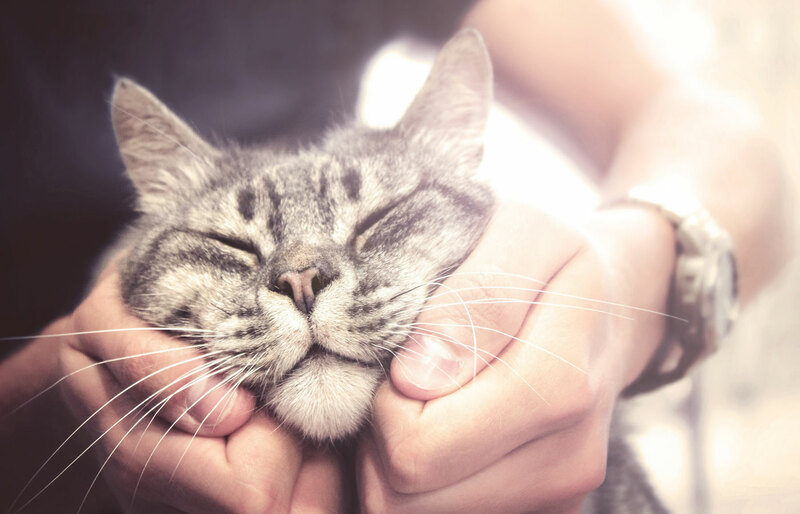 Daily Dental Care- We will teach you how to brush your pet's teeth and maintain a healthy mouth after your pet's dental scaling and polishing to ensure continued optimal health (and good breath) for your pet. The medical care for pets is ever-changing. As knowledge of diseases and pharmaceutical discoveries advance, our therapies for pets improve. Dr. Peterson and his staff regularly complete continuing education courses to stay current with the latest, most effective treatments. Additionally, they consult with specialists in the fields of dermatology, internal medicine, oncology, and surgery to ensure that your pet is receiving "cutting edge" therapy. Diagnosing and treating a patient who can't tell you what is wrong can be challenging. At Cedar Creek Pet Hospital, Dr Peterson not only relies on his many years of experience but state of the art diagnostics equipment as well. Our partnership with leaders in the field of diagnostic equipment and supplies allows us quick access to lab results and images. The ability to diagnose and formulate a treatment plan quickly means a speedier recovery for your pet and piece of mind for you.